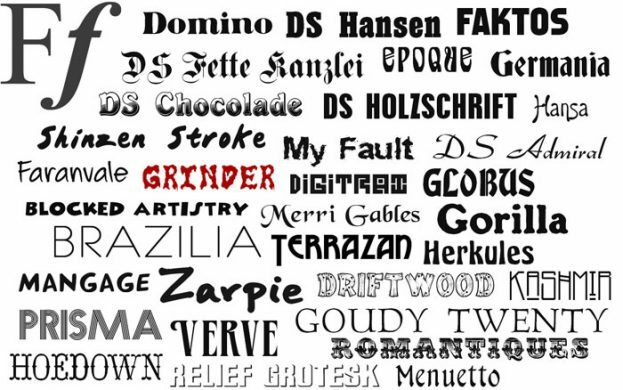 Everyone can use some free fonts! 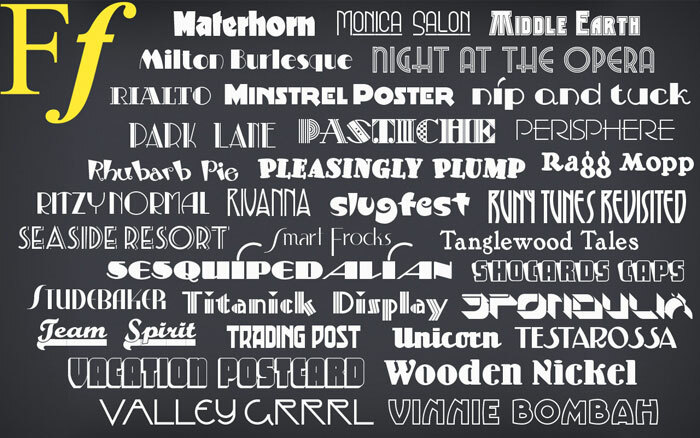 Download 679 commercial use OpenType fonts (we just added over 50 new free fonts!) and use them freely in any project you do at home or at work. 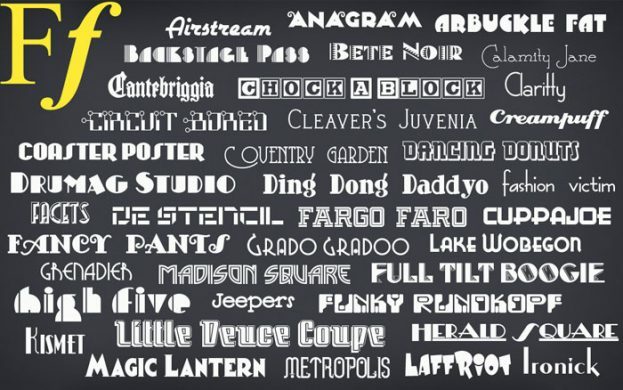 Once you sign up and download your fonts you will also receive new free fonts every few months to add to your font collection. Fonts work on both Mac and Windows! Why pay a dime for great design?! 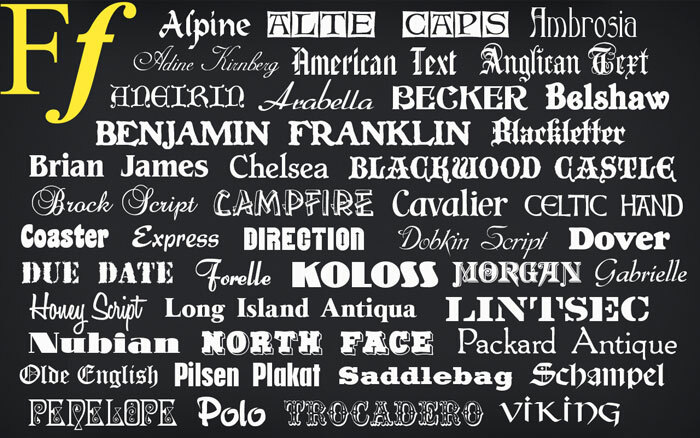 Get 679 free commercial use fonts, each with a 1 user license. Need to change the way your text looks in a presentation, print project or a graphic design project? Download a new collection of inspiring font designs. This collection now includes 679 original fonts in OpenType font format, and can be used for any personal and business project. 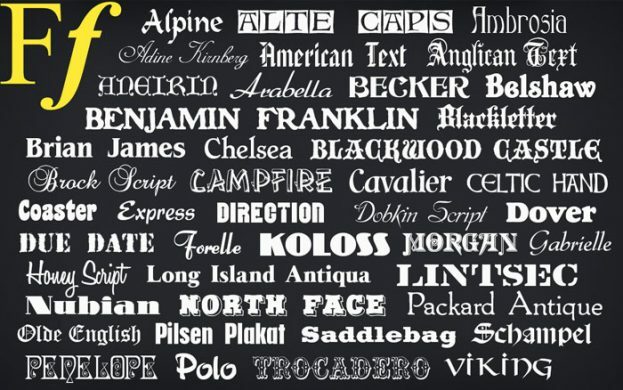 International character support is NOT standard for every font but is available for many of them. These fonts are different from other font collections you may have purchased recently (we never overlap or duplicate our fonts in any of our free or paid collections: Premium Fonts, 1000 OpenType Fonts, Ultimate Fonts, Comic Fonts) and are an excellent addition to any font collector’s library for use in graphic and logo design, web design, scrapbooks, presentations, invitations, promotional material, advertisements, and more. Simply click here to fill out a short form and you will receive an email with the download information. Download now and you will continue to receive new free fonts as they are released! 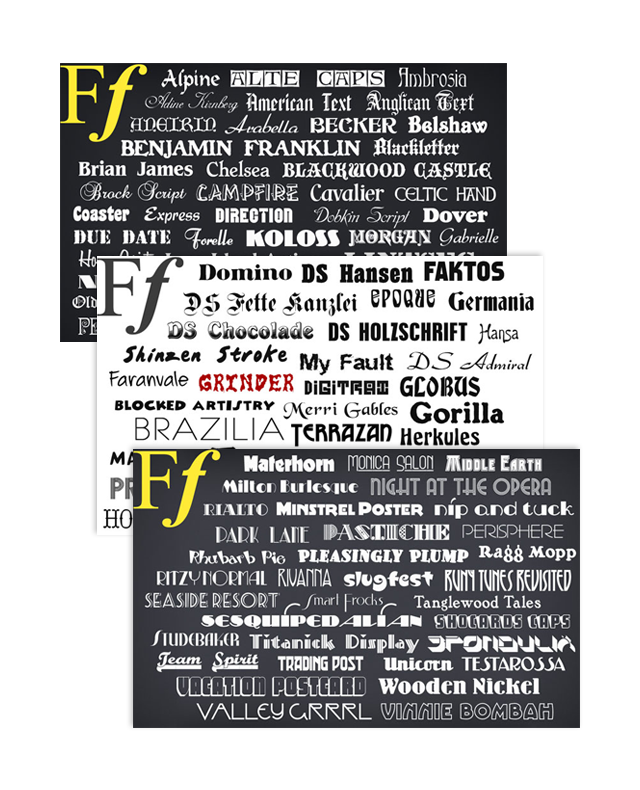 It’s not possible to download these fonts — the site is going around and around and around and . . . I have tried and tried and tried and . . . .